They say experience isn’t everything… but what else can you go by? With in excess of 30 years’ experience as a leading Townsville Real Estate agent you’re in safe hands with Jan Lee. Client satisfaction is of the utmost importance to Jan and she enjoys building long lasting relationships with both buyers and sellers. Jan can offer seller’s very accurate market appraisals across the entire Townsville region; her knowledge of the market is broad and comprehensive. With a vast client base Jan enjoys a level of repeat business that is the envy of other agents. Jan is caring, understanding, friendly and incredibly hard working. Jan Lee made selling our home stress-free, honestly, the only thing we had to think about was packing up. We were kept up to date throughout the whole process, so we never felt out of the loop. We ever sell again, there is only one agent we will go through and that is Jan Lee, without a doubt. Thank you, Jan for everything. After selling numerous homes across WA and QLD I would highly recommend Jan Lee if you want honest “no bull” real estate representation. We were selling in the upper market $700K bracket which meant fewer buyers in a depressed market but Jan never gave up the fight to sell our home. 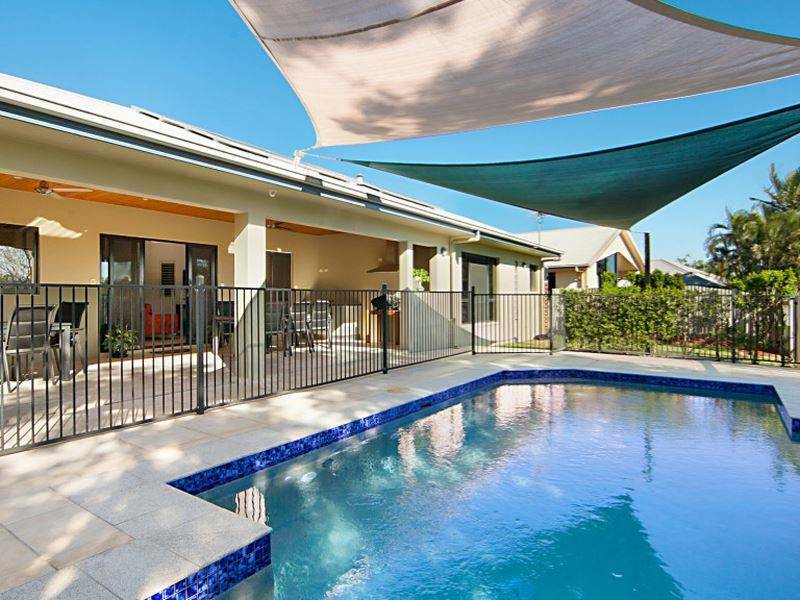 Highly recommend Jan for anyone thinking of listing their property in the Townsville. Jan provided excellent service and was always positive in her comments. Always tried to obtain the best price possible and did not down sell the property. Kept up to date on progress and open house responses from prospective buyers. Would recommend Jan without hesitation. We chose Jan because of her long-term experience in the real estate industry in Townsville. 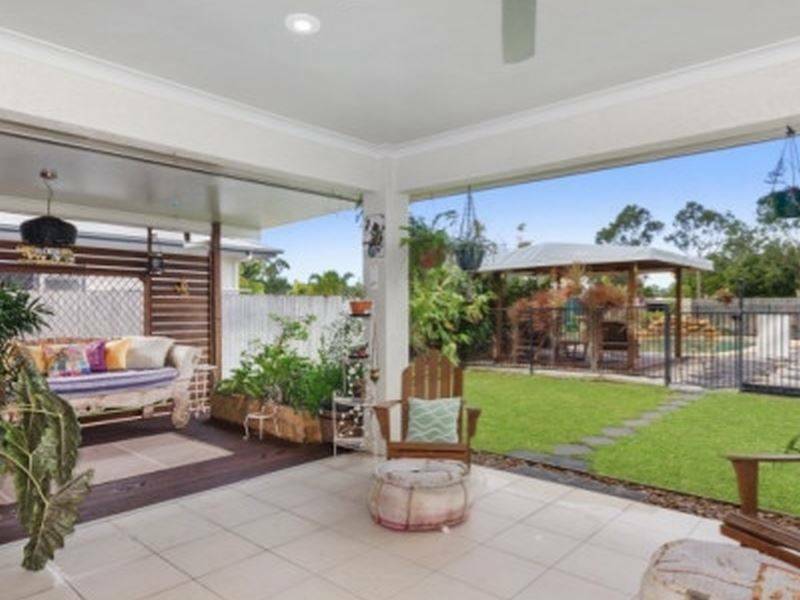 We will use her again with the sale of our daughter’s house in Townsville later this year and will have no hesitation in recommending to anyone who is searching for a reliable agent in Townsville.